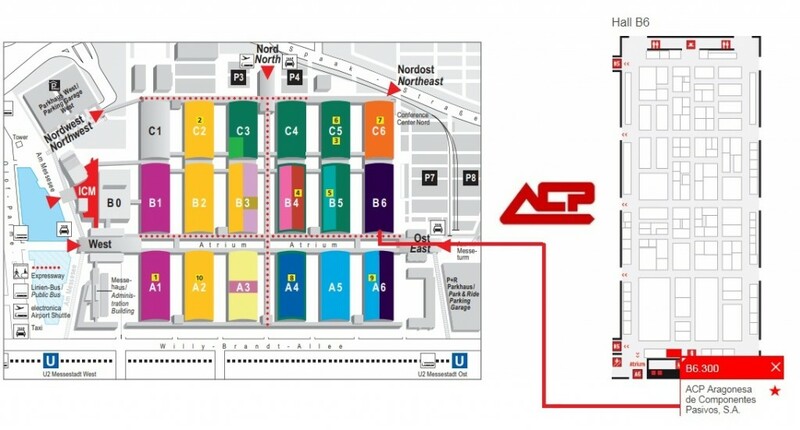 Following our commitment of being close to our customers, work on new products, and develop new ideas that can fit our customer’s requirements, ACP will be present, as every two years at Electronica fair. We will be located in stand B6.300 as usual, showing our last products, developments, and possibilities to adapt to your business and meet your needs. We look forward to seeing you in Munchen!